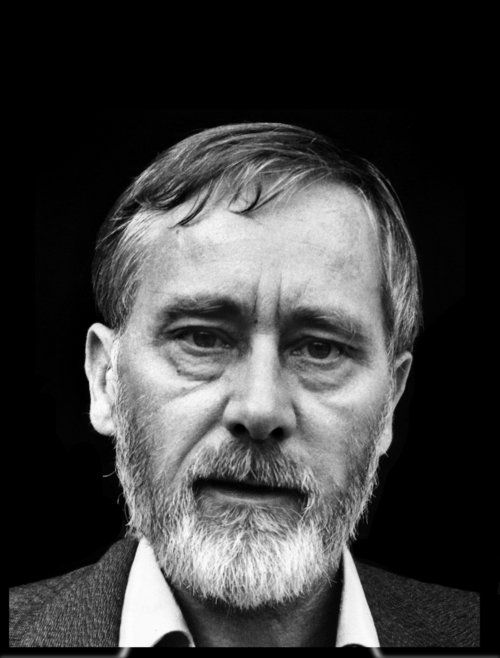 Never before published, Moggerhanger is the last novel written by iconic British writer Alan Sillitoe before his death in 2010. Originally intended as the third part in a trilogy, the first two of which, A Start in Life and Life Goes On, were published in England but not in America, Moggerhanger stands on its own as the last act in an amazing writer’s career, a madcap, bawdy, boisterous, and above all comic novel written in a masterly, unflinching hand, Sillitoe’s Don Quixote. Michael Cullen, the narrator of Moggerhanger, is an aimless and now jobless, albeit brilliant and sophisticated, picaresque hero who always seems to end up in a pickle. Cullen finds himself in a Rolls traveling across England and Europe, between visits to his father, the ever-playful and outrageous Gilbert Blaskin, a famous writer, and Blaskin’s long-suffering girlfriend, Mabel; and a criminal boss, Moggerhanger by name, who once employed him and who now sends him on “jobs.” The cast of characters is strange and wonderful—from Labrador dogs, crazed poets, and endless women, to the members of the Green Toe Gang, rat catchers, brothel workers, and investigative journalists, to his old friend and traveling companion Sergeant Bill Straw, a former mercenary soldier. 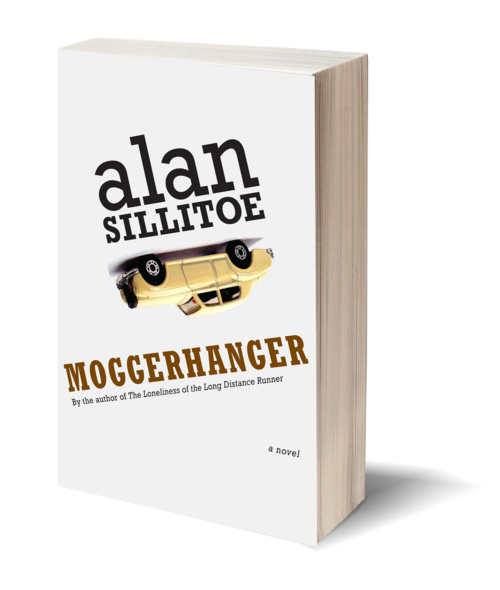 A work of style as well as high comedy,Moggerhanger will make you want to quit your job and go on the road, come what may.